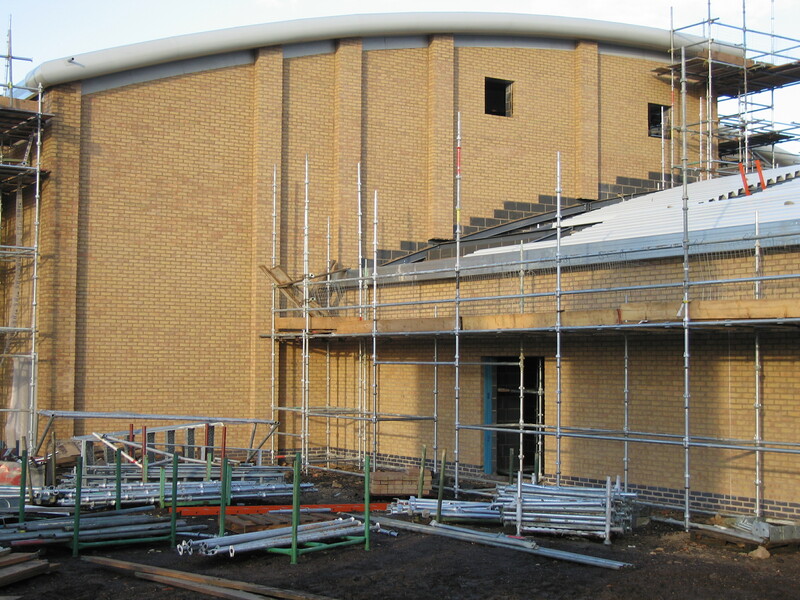 Belfry Construction is a specialist commercial brickwork contractor, initially established in 1993 and incorporated as a limited company in October 1994. We are a well-organised company who specialise in Labour, Mortar & Plant brickwork contracts from the value of; £45,000 up to £500,000 (approx. ), as well as Supply & Fix contracts, (values increase accordingly). 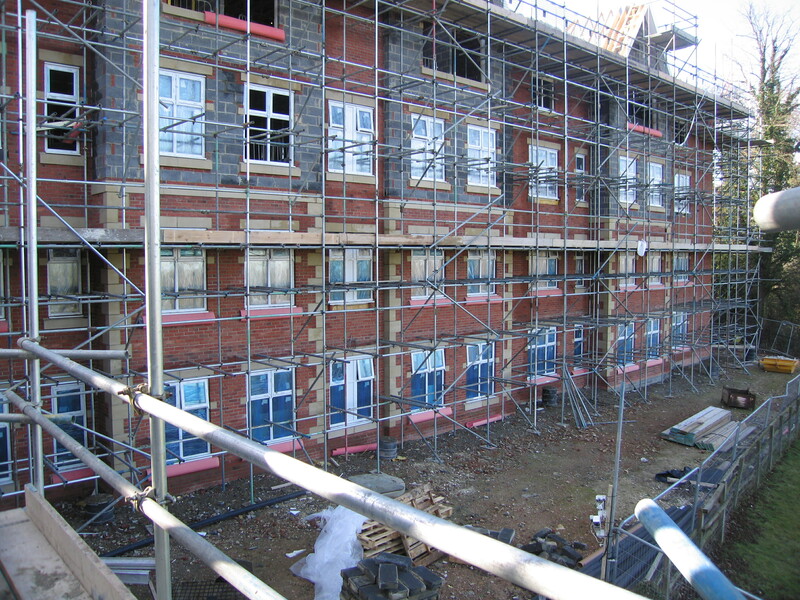 We have also been involved in a few of our own property developments. Now based in Old Stevenage, Hertfordshire (we were formerly in Hertford), we generally operate within a 30 mile radius including Luton, Bedford, Cambridge, Stansted and inside the M25 (North & Northwest London). Our commercial contracts include two for GlaxoSmithKline (GSK), the Fujitsu project for The Modus Group, and a considerable number of Warehouses including the large ‘Mundells’ development for VolkerFitzpatrick. 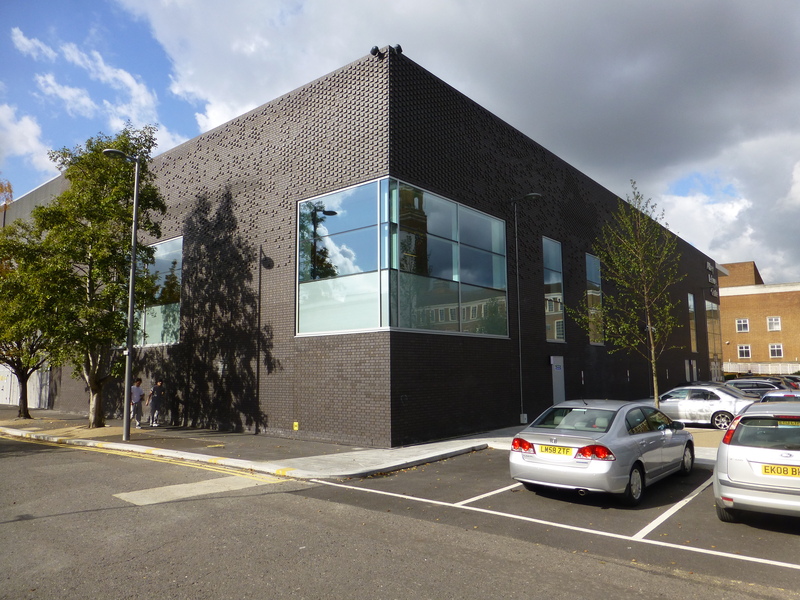 We have also been involved in many public buildings including Schools, Nursing homes, Hospitals, Office blocks & Hotels etc for Contractors such as Morgan Sindall, ISG Construction, GB Building Solutions, Ashe Construction and Willmott Dixon etc. All of these contracts were very successful for all parties concerned, hence we can provide you with many excellent references should you require. Our emphasis is on building relationships and providing a high standard of workmanship for the Client and Main Contractor within the programmed period.